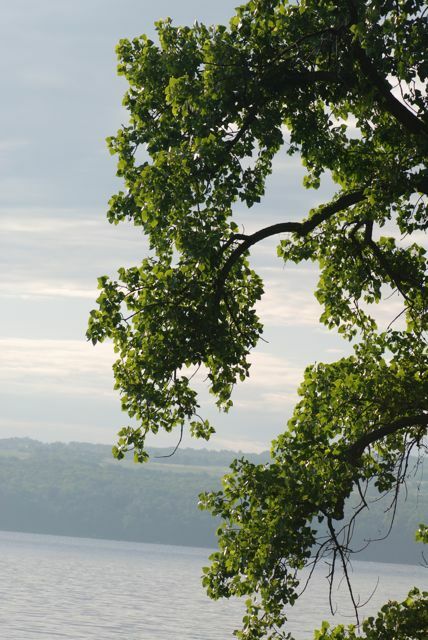 Can you imagine, the seeds in the bit of fluff from last week's mystery seed can grow into one of the tallest eastern hardwoods? 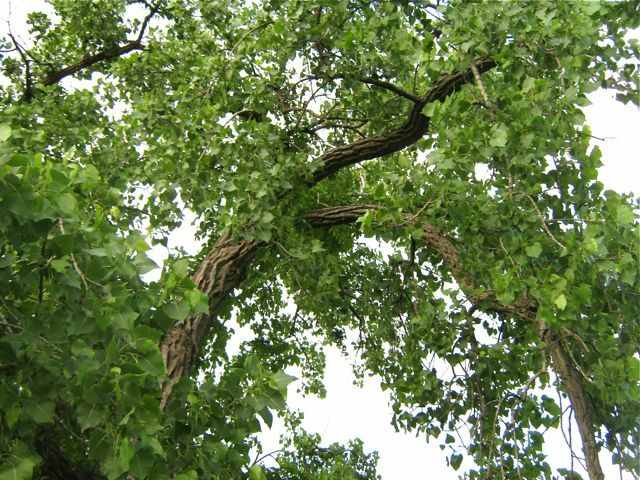 This is the eastern cottonwood, Populus deltoides. 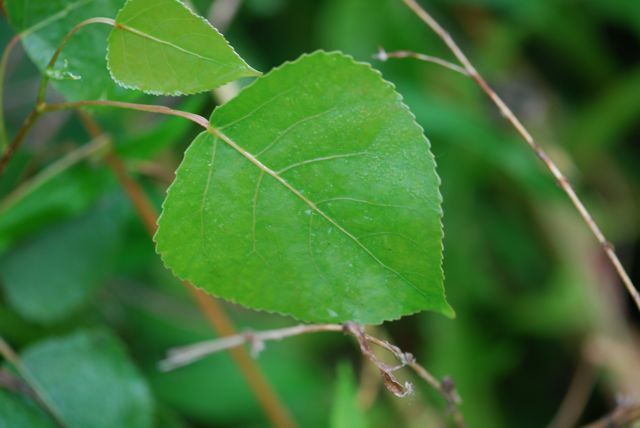 The species name comes from the "deltoid" shape of the leaves. 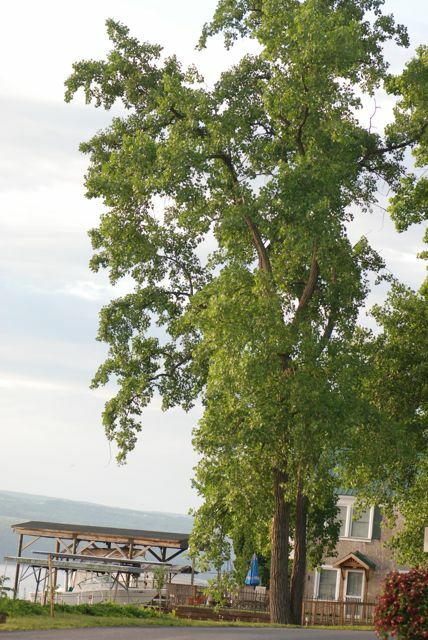 Cottonwoods often grow near water. They have deeply grooved, braided bark. In the fall the leaves turn a gorgeous golden yellow. This last photograph is from here in Arizona. 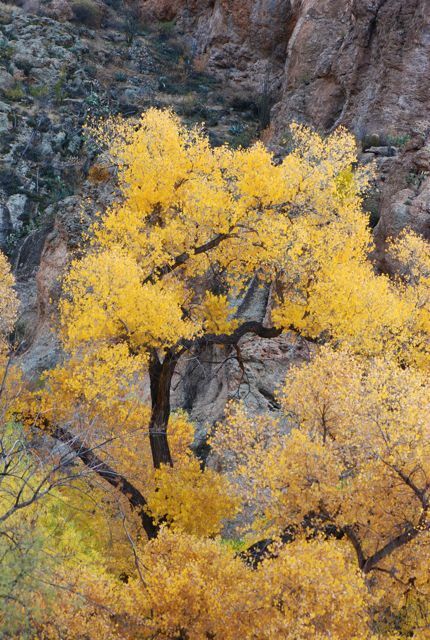 Do cottonwoods grow where you live?